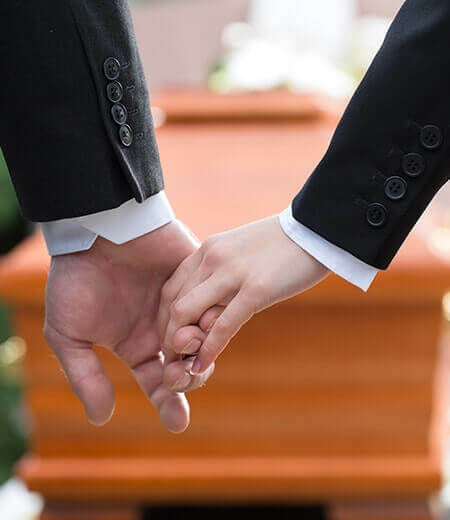 Help from the Department of Works and Pensions is available to help towards the funeral costs if you are on a low income and receiving certain benefits and tax credits. 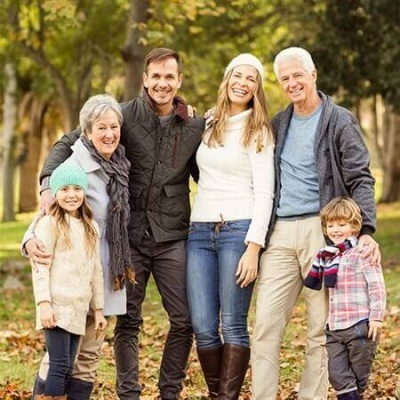 How much you qualify for depends on your individual circumstances. 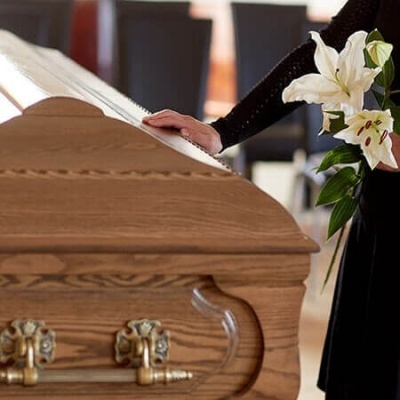 You can still claim Funeral Expenses Payment if you’ve applied for these benefits and you’re waiting to hear about your claim. 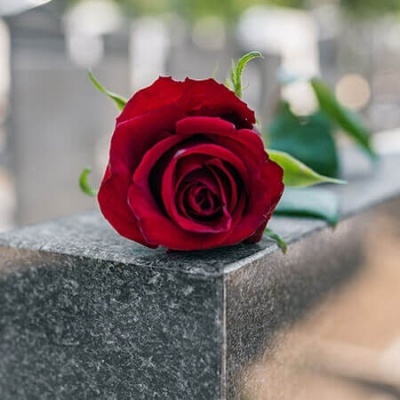 To be eligible for a claim you must apply within three months of the funeral date, you can apply by filling in a form online or over the phone. 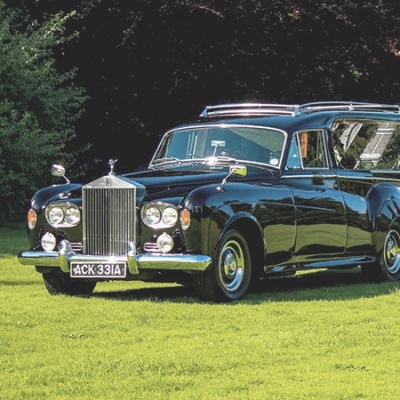 If you would like more information about getting help towards the funeral costs or would like to speak to a member of staff, please don’t hesitate to call us on 01827 713240 or you can send us a message using our contact form and we will contact you as soon as we can. We are here to help and support you.